Tzomet Sfarim, one half of the duopsony. Image via Wikipedia. When we first reported on the growing tensions in Israel between publishers, retailers, and authors, it was 2012. The two national bookstore chains, the older Steimatzky and the brash young Tzomet Sfarim, were in fierce competition. Both chains had recently merged with major publishers, and each were engaged in a series of deeper and deeper discounting and bundling moves to outflank the other in market share. Later that year, a bill began making its way through Knesset that was ostensibly designed to break the two chains’ duopsony/duopoly, by outlawing any discounting below the publisher’s retail price for the first 18 months of publication, with a few exceptions. The bill also regulated royalty rates paid to authors, a move supported by a Authors-United-type coalition of writers. We spoke with one writer, who was hopeful that the bill would at least partially address the downward momentum of the Israeli publishing industry. The legislation also requires stores and publishers to reach agreements on what kind of discounts can be put on books, and those discounts can be only on books that are over 18 months old. That includes “buy one, get one free” and similar sales, and an exception will be made for Hebrew Book Week every summer. During those 18 months, Israeli authors will receive at least 8 percent of the price (minus VAT) of the first 6,000 books sold and 10% of the price of book 6,001 and up. The bill also regulates authors’ royalties after 18 months. …to ensure Israeli authors proper pay for their creations, to promote literature in Israel, to preserve cultural diversity in publication and distribution of books… to provide readers an opportunity to choose among a wide range of books according to their wishes and tastes and enable competition between publishers and bookstores with respect to quantity, variety and the quality of books offered to the consumer. All pretty noble sounding stuff, but somewhat strange to consider, at least through the lens of American book sales. If you regulate the discounts charged by the retailer, then you would in theory reduce their swagger in the market, if that’s been the main tool by which they reduce competition with publishers and remaining independents. However, that still means that prices would rise, deterring consumers and effectively putting the major chains and publishers in the same sinking boat. The law also effectively bans co-op, so that no publisher has a financial advantage when it comes to display and shelf space. Which is all well and good, until you consider what that entails for publishers with small list and less stock to display. Though the law is meant to be anti-anticompetitive, the competition it expects will happen is…what? That publishers will start publishing better books with lower retail prices? That booksellers will smile more? As the law went into effect, Haaretz reported that publishers were scrambling to publish books before the cutoff, and both chains were anticipating a drop in sales. Speculation ran rampant as to how it would all pan out. But the proof is in the malabi, so let’s flash forward to the present as the law, which will last for three years before it needs to be renewed by Knesset, turns one. And the verdict is…mixed. Haaretz recently reported that the expected drop in retail prices has in fact not happened, and that publishers are increasing their price to compensate for swiftly dropping frontlist sales. As expected, neither of the chains are very happy with this, and are demanding deeper discounts from the publisher, something which is only vaguely addressed in the law. In a Haaretz op-ed subtly titled “The folks who destroyed Hebrew literature”, Nehemiah Shtrasler argues that the law has forced publishers to slash their frontlist and publisher fewer debuts, and that despite the provision for author royalties has hurt authors by reducing demand for their books. 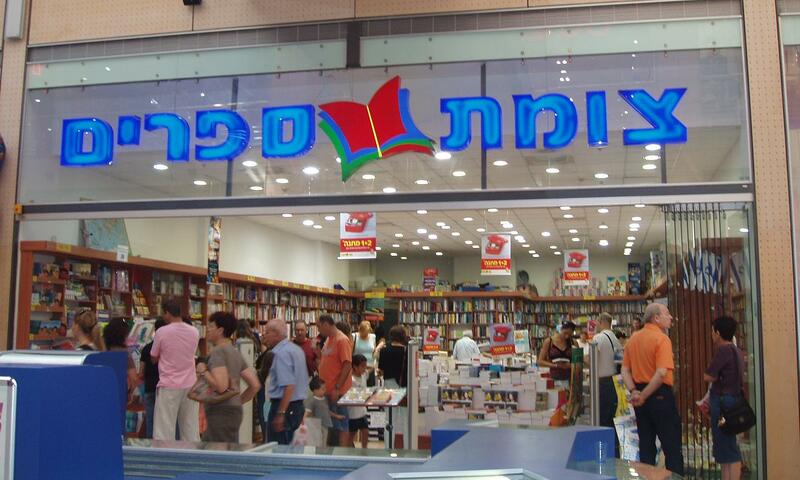 So what will the next two years bring to the Israeli bookstore world? It’s unclear how the remaining independent stores are faring, and while it’s expected that the big chains will decry the law that was specifically meant to bust their influence, it’s clear that there is less than strong support for the law across the Israel literary world. And oligopolies aren’t just a problem for book buyers; Knesset also recently attempted to stem rising grocery prices due to fewer suppliers. 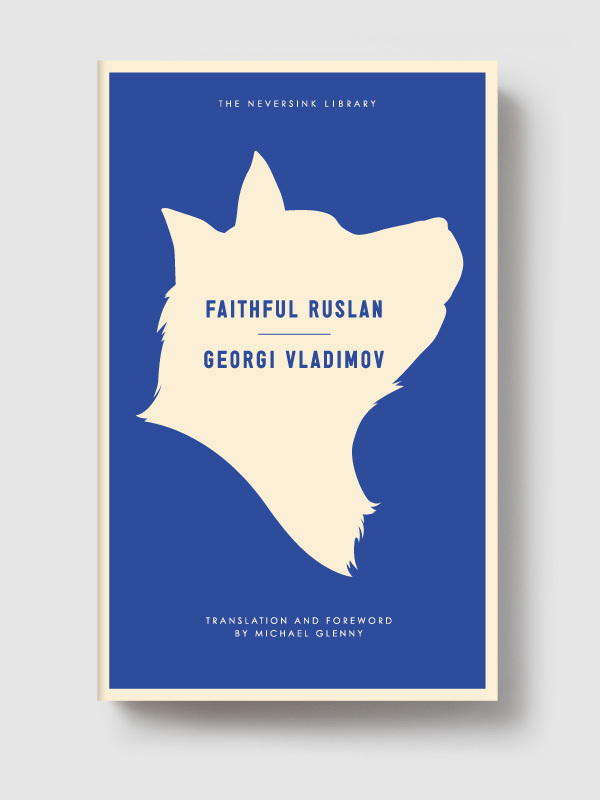 But if books are a unique consumer good (and they are), then we can look to other countries that attempted a similar government intervention. Mexico implemented the 18-month price freeze, and the book market was thrown into disarray, though that was due in part to how unevenly the law was enforced. France, however, maintains a robust bookselling climate despite fixed prices, which can be attributed to the awesome government subsidies issued to independent bookstores. So the upshot here is that Israel’s experiment is ongoing, and like all big government actions, the original law as drafted is going to need a healthy set of revisions if it’s meant to address how the retailer/supplier negotiation over discounting will work to the author and consumer’s advantage. Guess we’ll check back in two years.